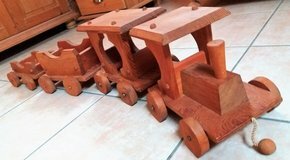 Solid handmade wooden train with three trailers - top condition! 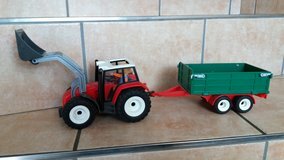 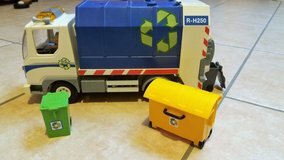 Playmobil tractor with trailer +1 figure - good condition! 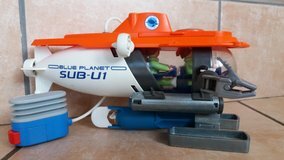 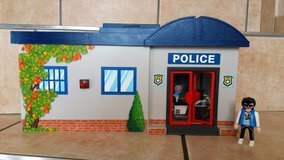 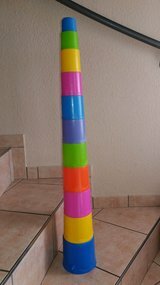 Playmobil Research Submarin with motor drive - great condition!